How durable is the battery operated clocking in machine? 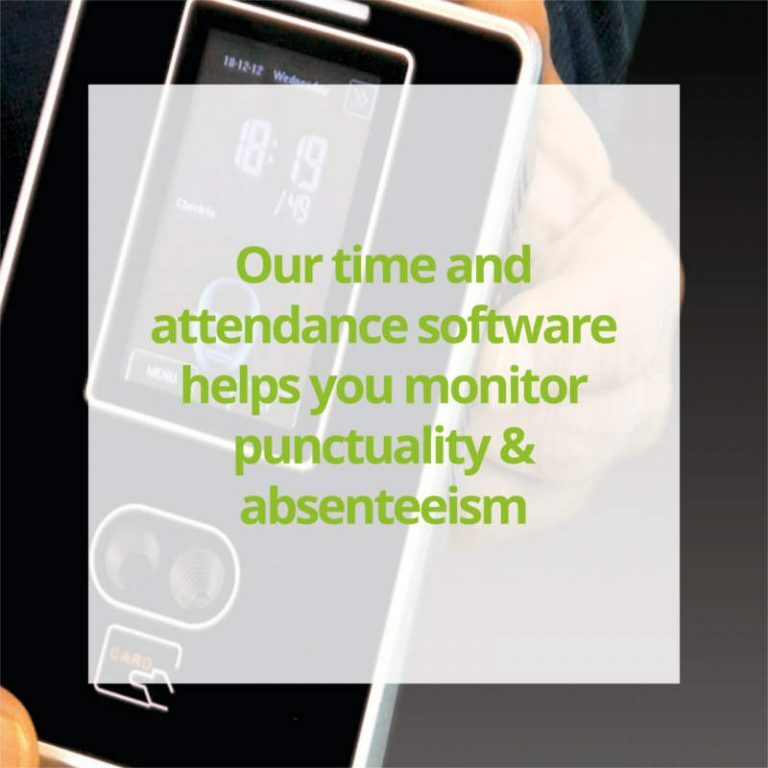 Is Computime’s clocking system compatible with sage payroll? How long can the battery operated clocking in machine run before it needs to be recharged? How does a fingerprint clocking in machine work? 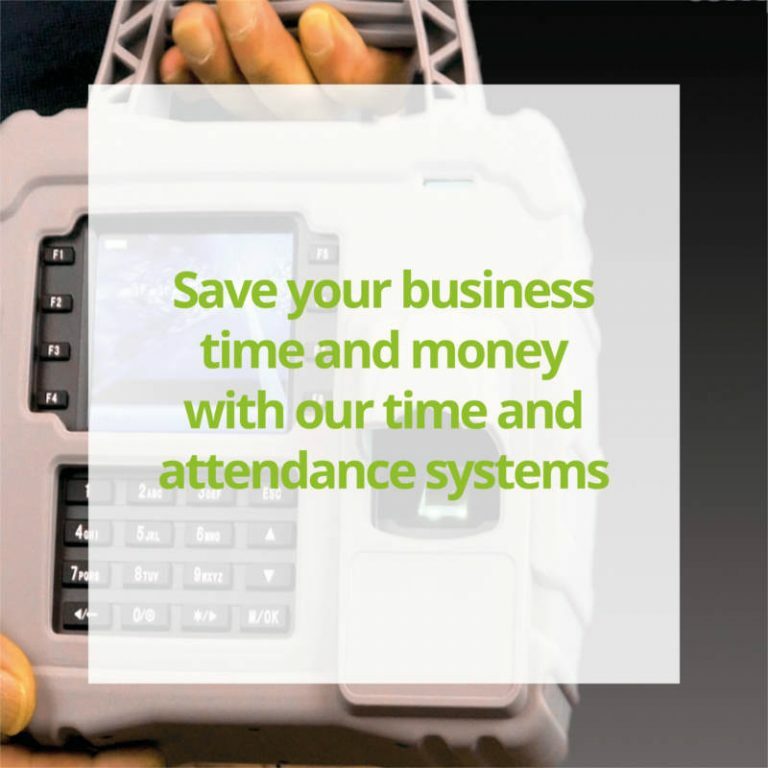 Which is the best biometric time and attendance machine? What are the advantages of a fingerprint clocking in machine? What are the advantages of a face recognition clocking in machine? 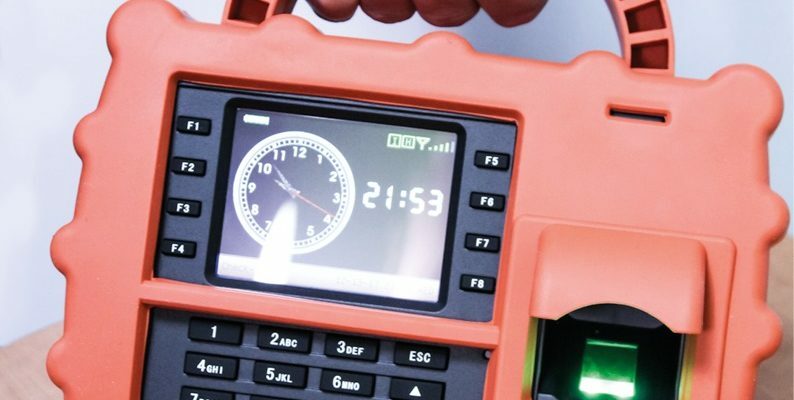 Which industry is the battery operated P22 clocking in machine designed for? What are the advantages of a swipe card clocking in machine? 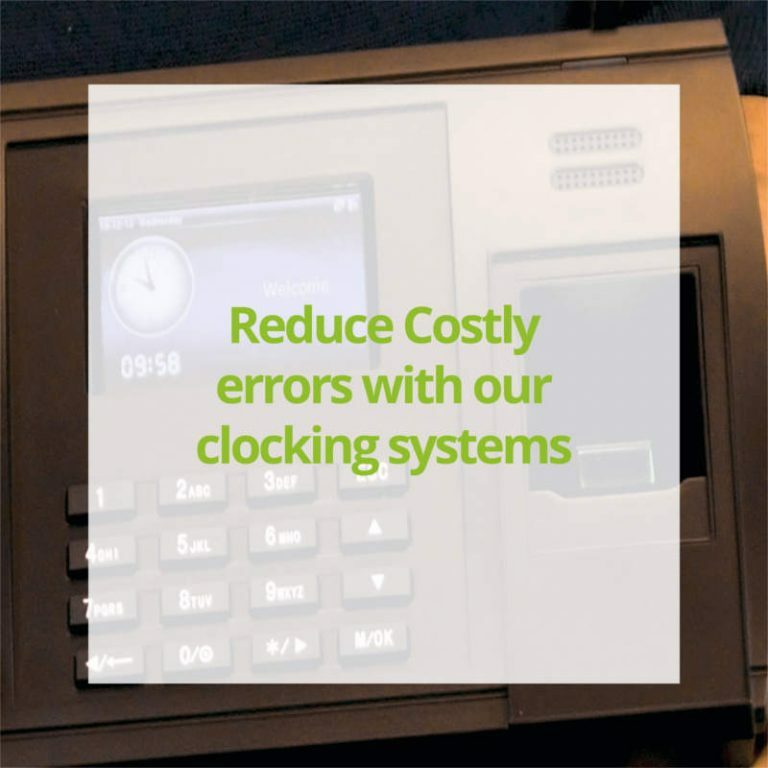 What are the advantages of a Computime P22 battery operated clocking in machine?